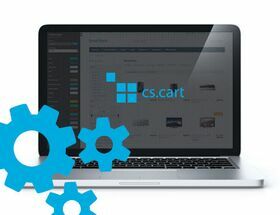 Extension to CS-Cart and Multi-Vendor allows you to set for each product the list of available delivery. Extension to CS-Cart and Multi-Vendor allows you to set for each product the list of available delivery. From a product or category you can edit the available delivery. You can set also set a limit value of the basket from which there are all delivery methods available regardless of the setting. If the sum in the basket is below the set limit, the list of delivery will be createdon the basis of information on products and categories. as well as when editing a specific product. As soon as you defined available deliveries, you can export or import them.